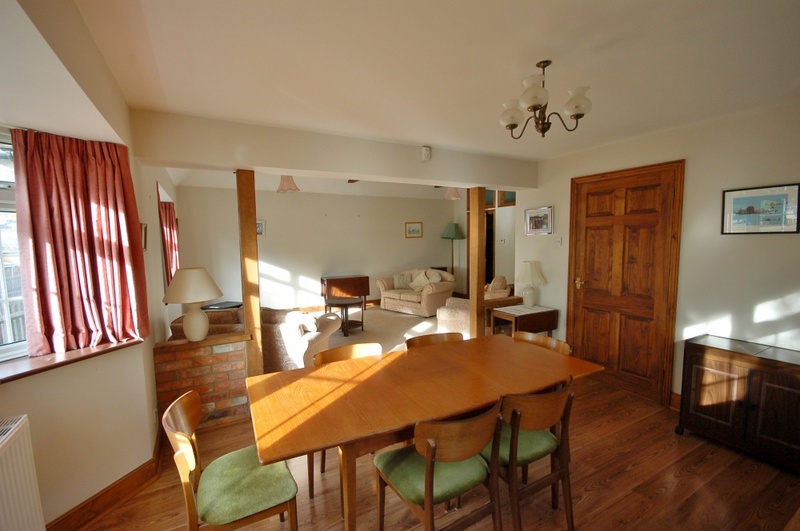 This very attractive double bay property was once the village post office, it is deceptively spacious with 4 reception rooms to the ground floor together with a 4th bedroom/store. 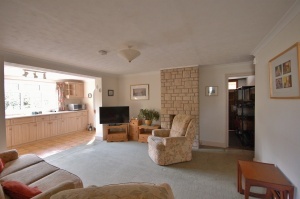 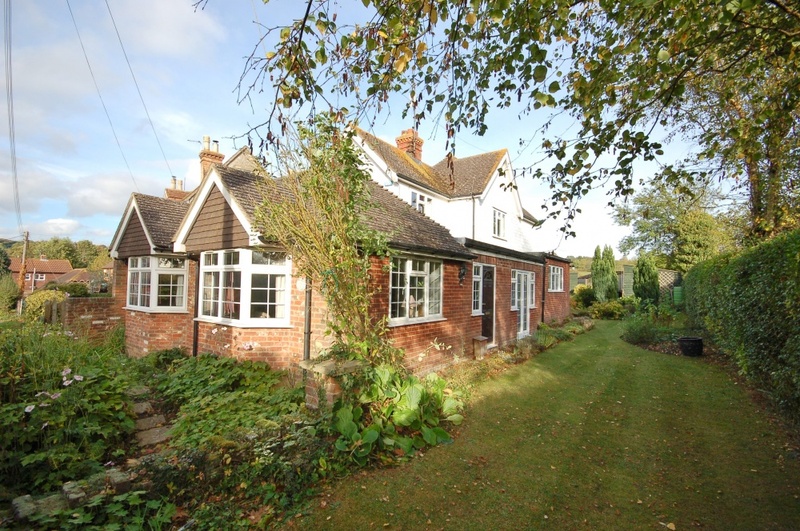 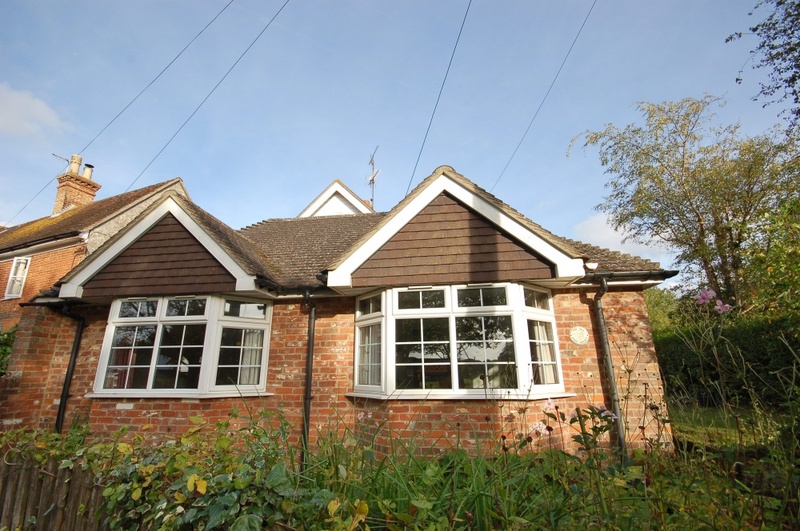 It is presented in good order throughout and is very light and ideally situated within the pretty village of Ulcombe. 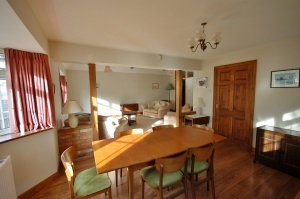 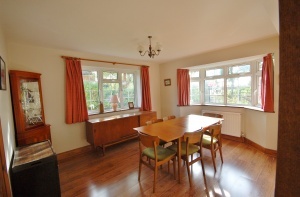 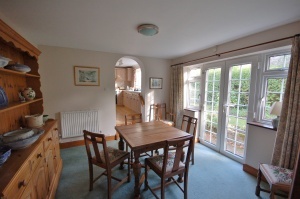 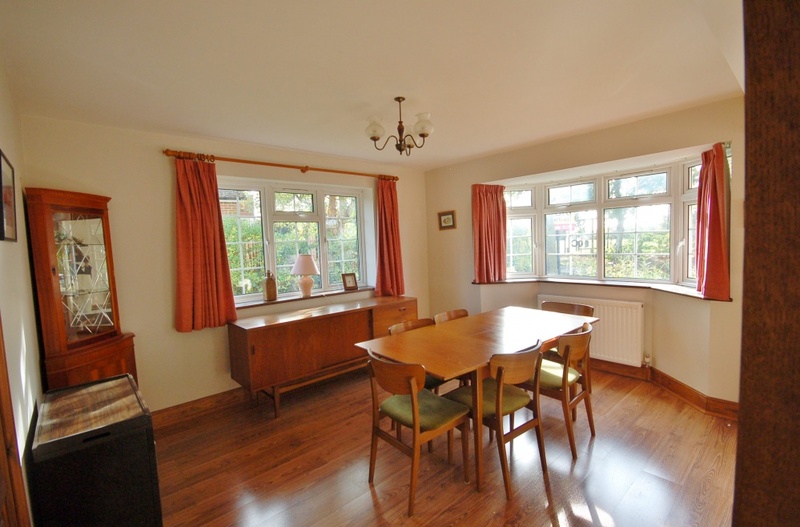 There is a large kitchen overlooking garden, open plan to a lower breakfast area with double doors to garden. 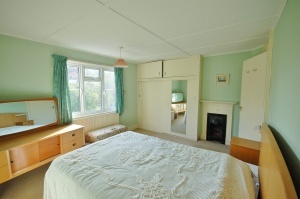 A snug lies off the kitchen with decorative chimney breast (not open). 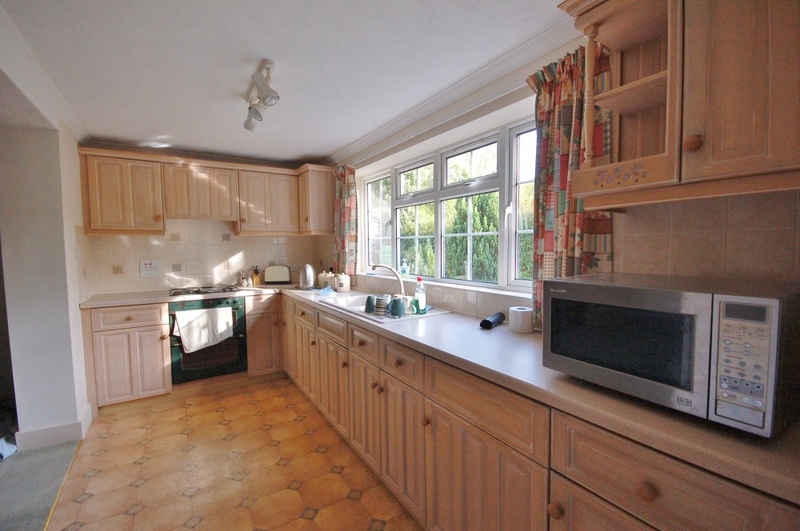 To the rear is the utility room with boiler and WC, washing machine and cupboard with fridge freezer. 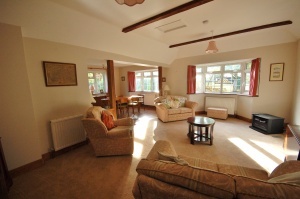 The large bay windows to the front allow light to flood into the spacious dining and lounge area. There is the original post office storeroom, an ideal 4th bedroom/study or store. 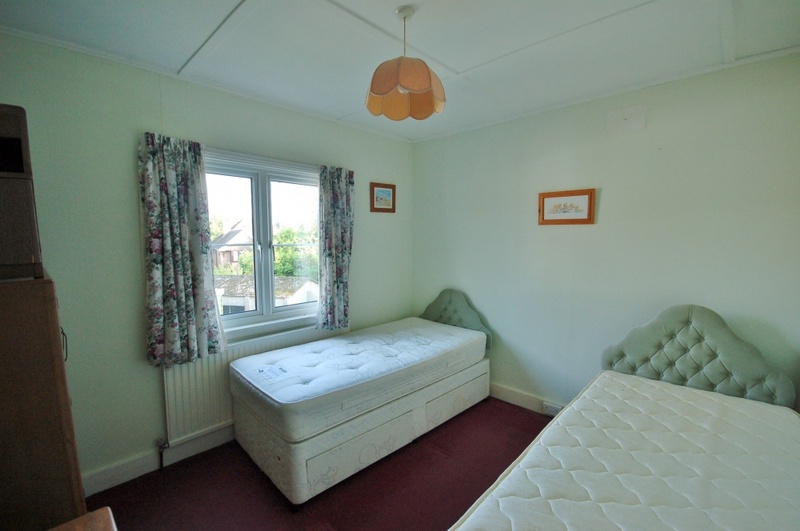 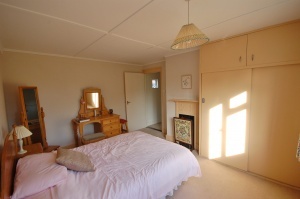 On the first floor, there are 3 large double bedrooms, 2 having built-in wardrobes. 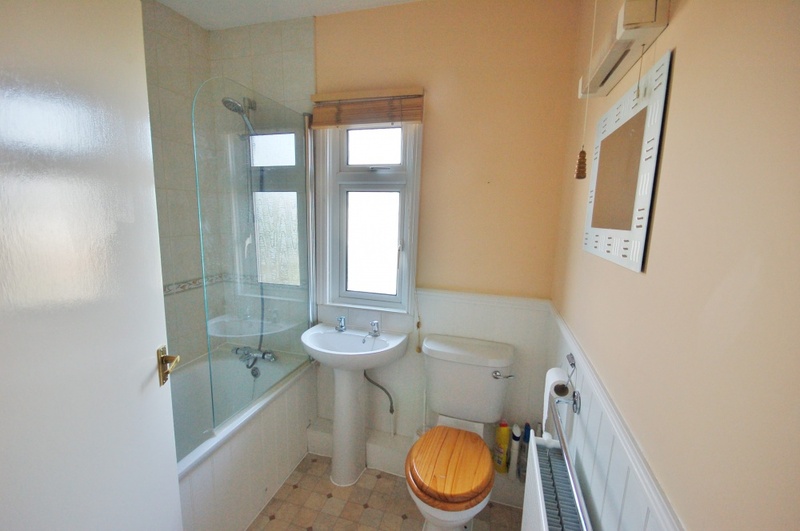 The family bathroom has an overhead power shower, WC and sink. The gardens wrap three sides of the property, having a large lawn to the side and established beds to the front and rear. 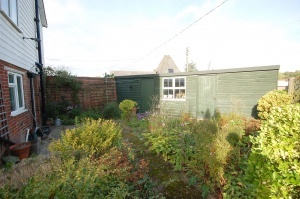 Two workshops/sheds are ideal to house further white goods, with lights and electricity provided. 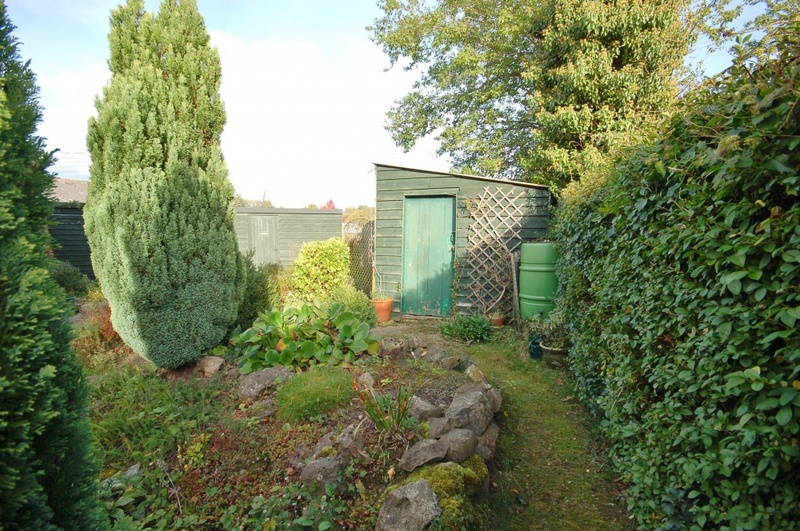 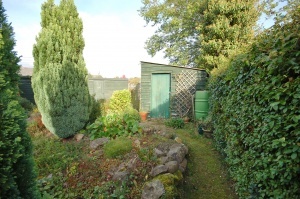 To the rear of the property are two single garages, parking is either in the garages or within the village.